DriversEd.com's Indiana online driving school gives you high-quality online drivers education that saves money and lives. Get started with our fun online course required for teens age 15 or older! 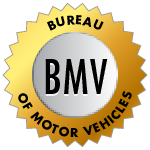 Get ready for the BMV permit test with online practice tests. 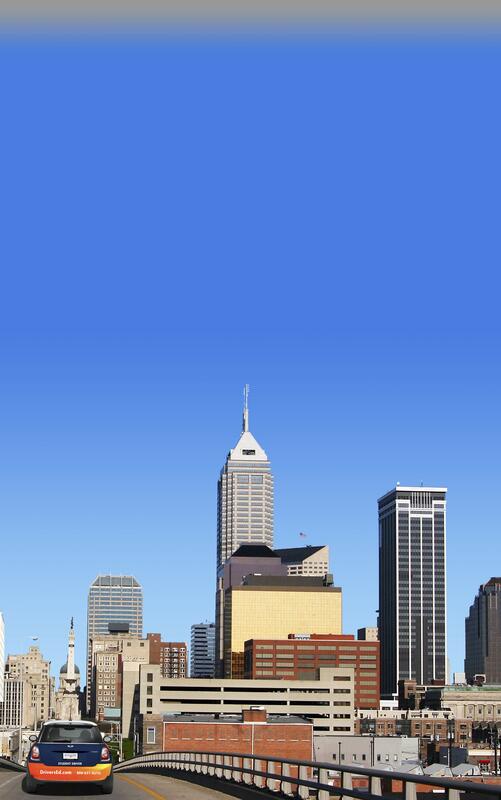 From Indianapolis to Fort Wayne, DriversEd.com provides unbeatable online Indiana driving school! As pioneers in online drivers ed, we know how to deliver a truly professional experience—with clear language, helpful graphics, and engaging activities, games, and movies. We cover all your educational needs, from required teen drivers ed that's fully BMV-approved, to adult drivers ed for auto insurance discounts, to practice permit tests. At DriversEd.com, we know you have better things to do with your time than sit around in a dusty classroom on someone else's schedule. We built our all-online Indiana driving school to be easy for you, with online access any time of the day or night, from any computer with an internet connection. At home, on the go, at the library, even on a friend's computer—your success is our goal! Ready to get behind the wheel? Our teen drivers ed course will get you on the road to your license! It's required and it's BMV-approved! Already paying for car insurance? Qualify for a 10% insurance discount with our adult drivers ed course. Ask your agent for details!